Don't slow down when the weather heats up. 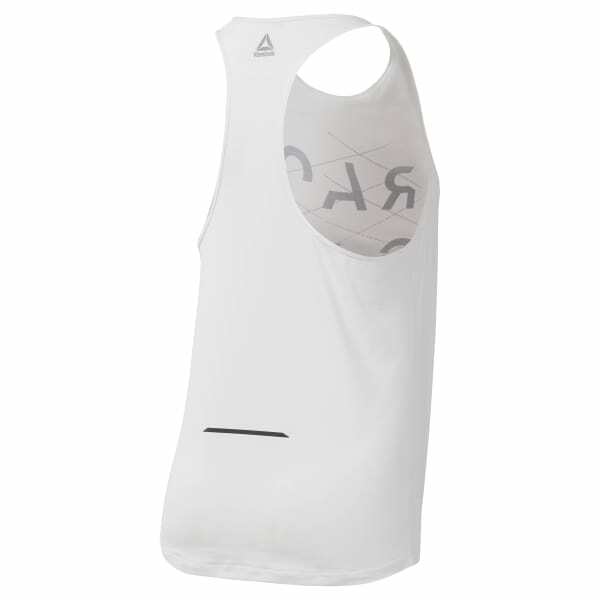 This women's racer-back running tank top is made with ACTIVCHILL fabric to keep you ventilated and cool during sweaty midday runs. A "Racing Crew" graphic across the front adds sporty style.